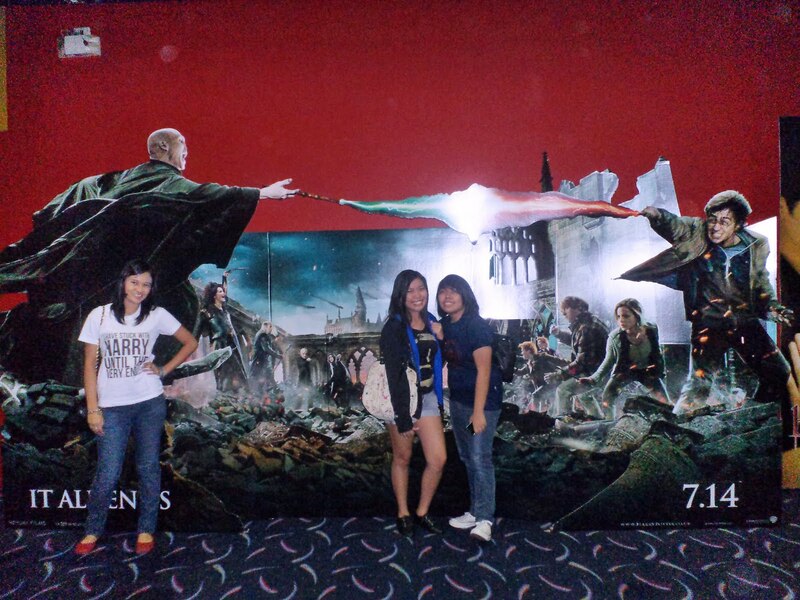 The final Harry Potter movie is now showing in cinemas, and of course Aya, Ressa, and I, being Potterheads, just had to see it on July 14, the first day. 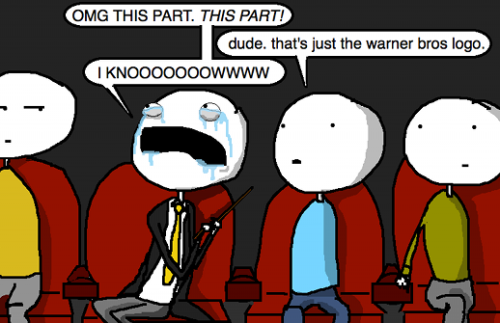 Thank god we don’t have classes on Thursdays, but even if we did, I would definitely cut class just to watch HP. I was afraid that the movie might deviate too much from the book, which was amazing and awesome and perfect in every way imaginable. However, the movie did a good job of staying true to the book, and I have only a few minor complaints. Being an emotionally volatile bear, I knew I was going to cry, but I didn’t expect that I was going to be sobbing for the duration of the whole movie. From the “Warner Brothers” opening logo to the closing credits, my eyes didn’t have a chance to dry. My hanky was soaked through with tears. This is not overemotional!!! This is the last Harry Potter movie. Once again, for emphasis: this is the last Harry Potter movie. This is the first book I remember falling in love with. After reading the first chapter of Harry Potter and the Sorcerer’s Stone, I asked my mom to buy all the books in the series. Every time a new book came out, we made reservations so I could pick it up as soon as it hits the shelves. I eagerly awaited all the movies. I even wrote to Daniel Radcliffe, goddammit! So don’t tell me this is overemotional or I’m gonna have to use the Cruciatus Curse on you. Spoiler scene here, although really, what is left of HP to spoil? Probably the most tear-jerking scene in the movie. Reading this in the book brought tears to my eyes, but watching Alan Rickman do an amazing job of bringing Severus Snape to life brought waterfalls gushing down my face. I can’t believe how much I underappreciated Snape’s character. So far, I’ve watched the movie three times and every single time, I still broke down in tears. If you’re a Harry Potter fan and haven’t watched HP 7.2 yet, really, what are you still reading this blog for? Go and watch it!!! I promise you, you will not be disappointed. 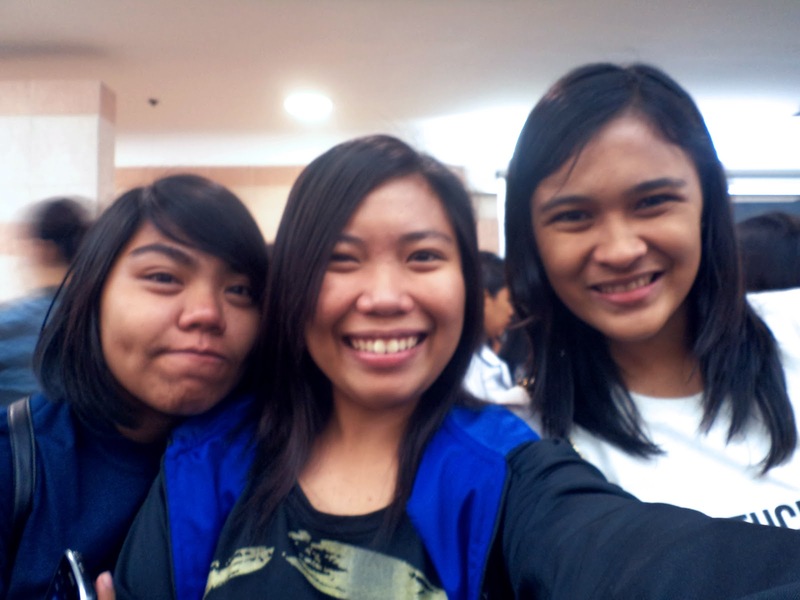 To the people in Cinema 7 at SM North Edsa: Avada Kedavra!